Cappadocia is a very special place to visit. You may enjoy with the beauty of nature and ancient history both at the same time in Cappadocia. 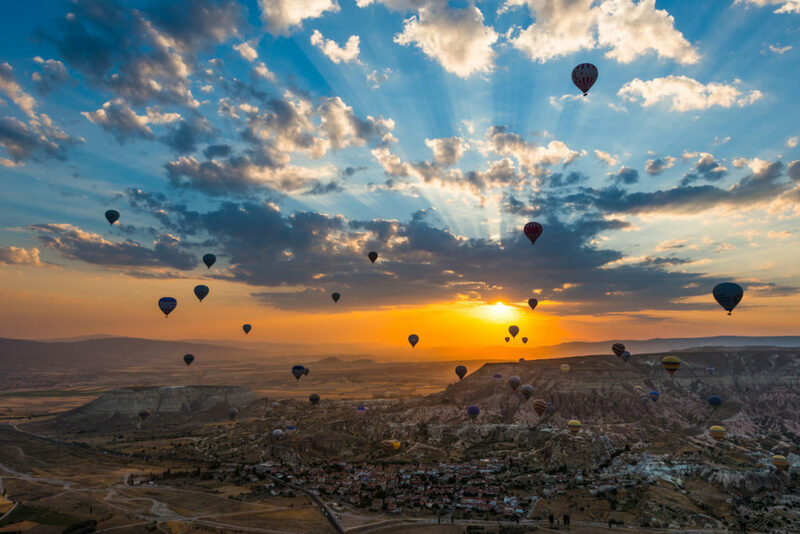 Cappadocia is located in the heart of Turkey. 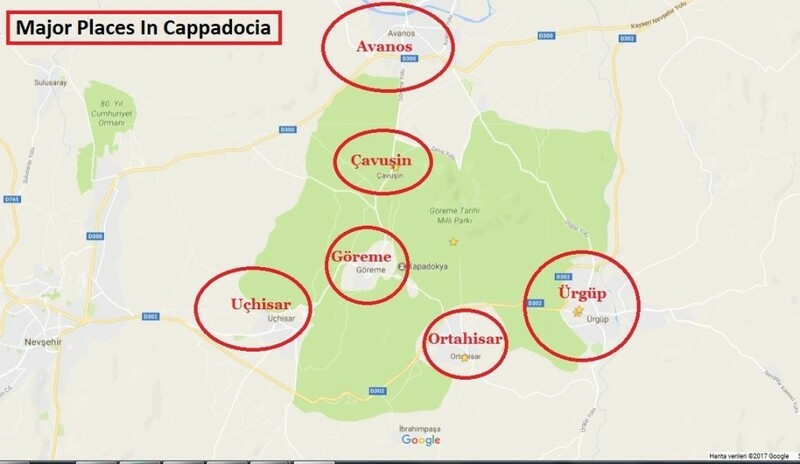 The Cappadocia region covers a huge tract of land over 5 neighboring cities. 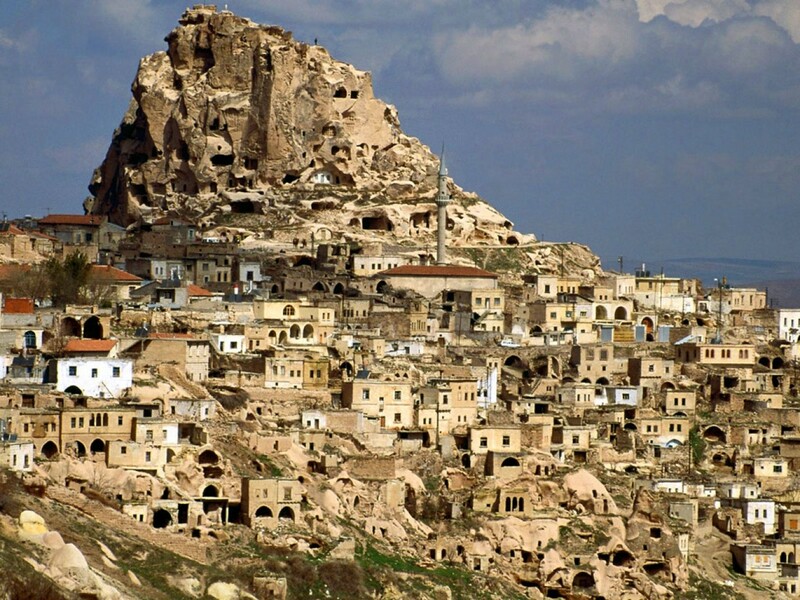 Cappadocia is mainly located on Nevsehir city of Turkey. However its fringes extends to the Kırşehir, Niğde, Aksaray and Kayseri cities as well. 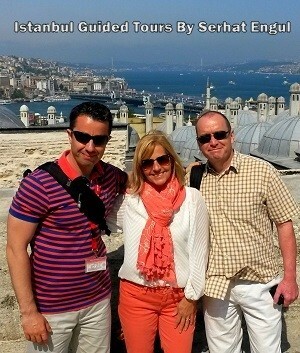 People usually prefer to come Istanbul or Ephesus (Izmir) by plane or cruise ships. Istanbul and Izmir are the largest cities of Turkey with a lot of attractions to offer its visitors. 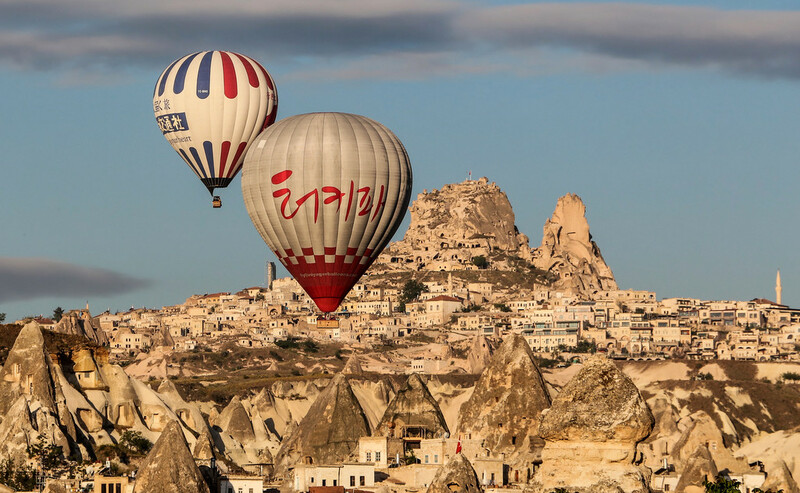 3 or 4 days would be enough for visiting Istanbul or Izmir, then if you would be looking for a day trip, Cappadocia is a perfect place to visit. The nearest airport to Cappadocia is located in Kayseri city. Kayseri is a very central place in Turkey. 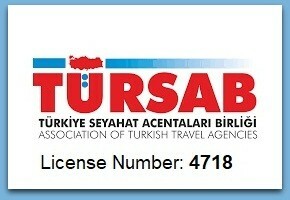 Its airport is efficient enough to rent a car or arrange a transfer to Cappadocia hotels. Kayseri Airport is approximately 40 kilometres away from the center of Cappadocia. It’s a nice and smooth drive on the highway. Cappadocia had been a home to great civilizations. According to the known history of the Cappadocia: Cappadocia was a significant province of famous Hittite Empire. Afterwards Presian Emperor Darius I and his son Xerxes marched through the Cappadocian territory during the Greco-Persian wars. Famous commander Alexander The Great also crossed these ancient lands on his way to Persia during his Indian campaign. After this shaky years, Cappadocian Kingdom is established. Cappadocian Kings ruled over this beautiful land for nearly 300 years. Then Roman Emperors took over. Cappadocia became a province of the vast Roman Empire. 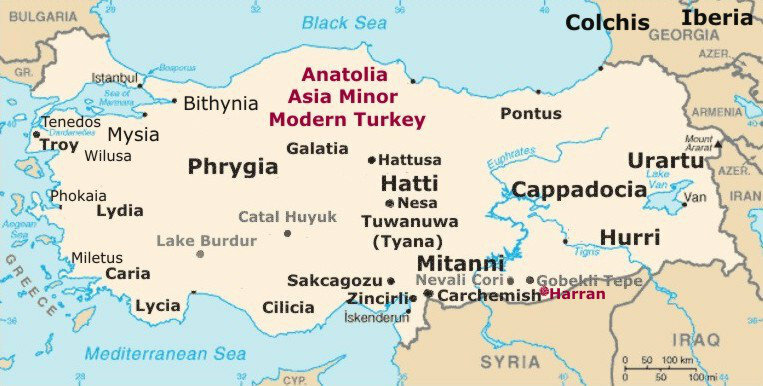 Following the crucifixion of Jesus Christ, Christianity spread over Anatolia very fast. However Roman Emperors had banned the new religion. Christians needed to hide in an sutiable land. 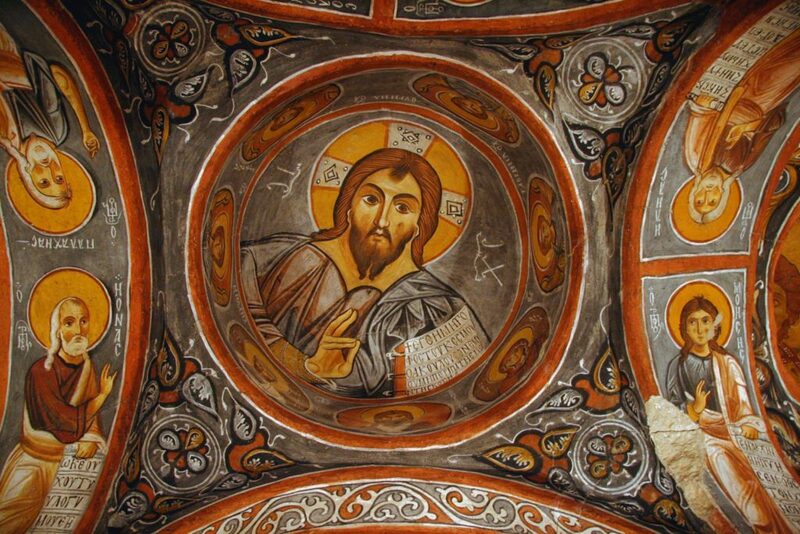 The early Christians chosed the Cappadocia due to its rocky landscape and ancient underground cities. It was a perfect place to hide and pursue a religious life without being spotted by Roman authorities. 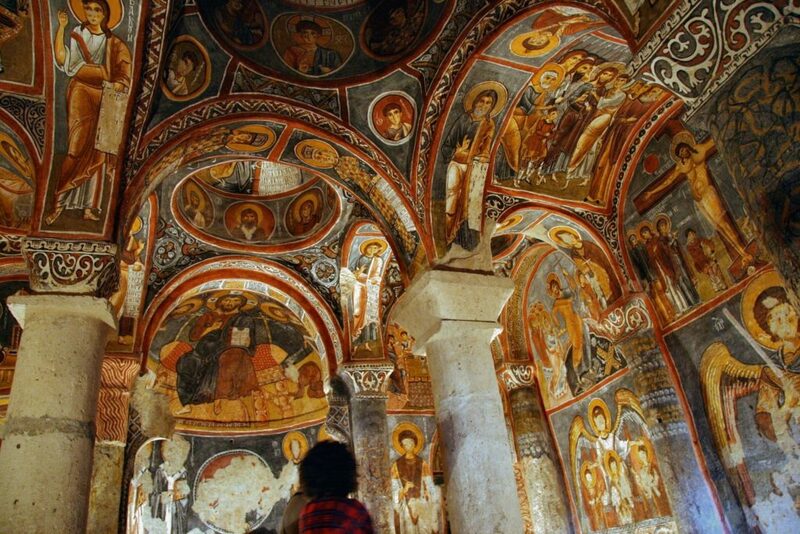 They built hidden Churches beneath the deep Cappadocian valleys. 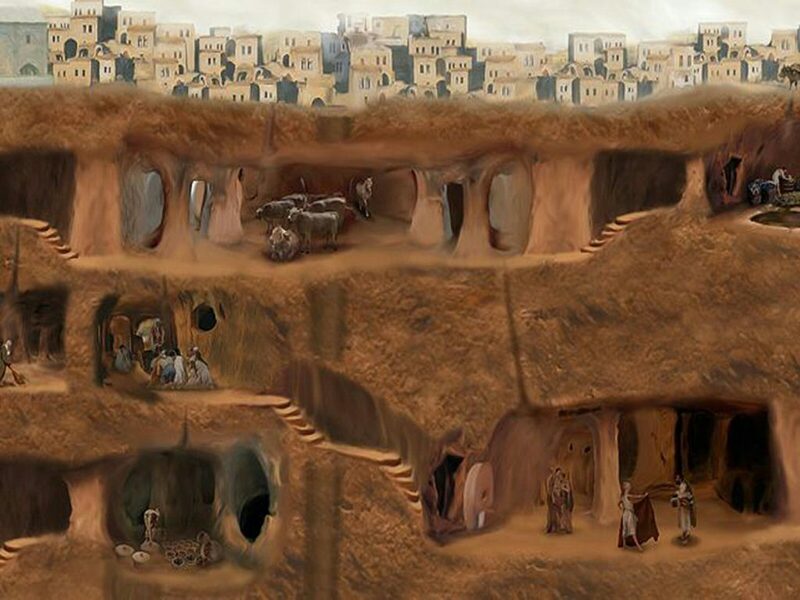 Christians re-built and enlarged ancient underground cities to live their religious life. They lived under the ground and they prayed in their remote churches. Joining to one of the hot air balloon tours is definitely a great fun. 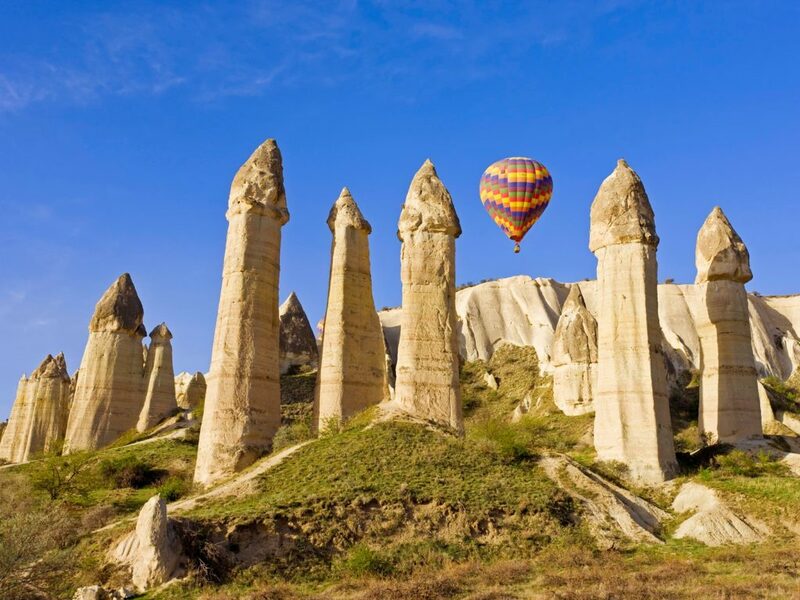 This activity is extremely popular in Cappadocia. 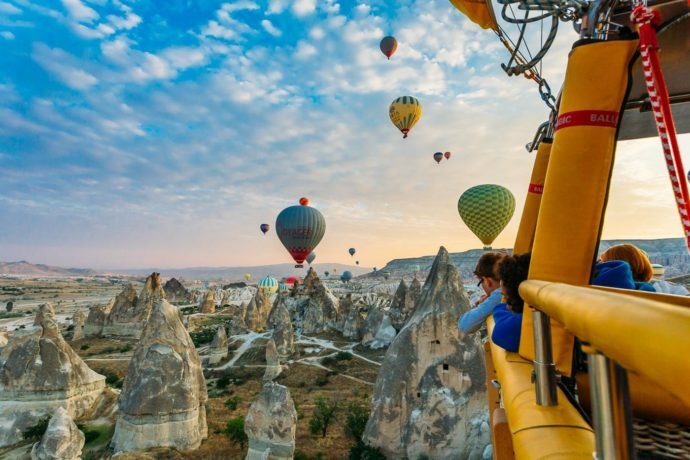 If you enjoy photography, you can have memorable photos during the balloon journey. Avanos, Çavuşin, Göreme Open Air Museum, Uçhisar, Ortahisar and Ürgüp considered as the major districts of Cappadocia to see. 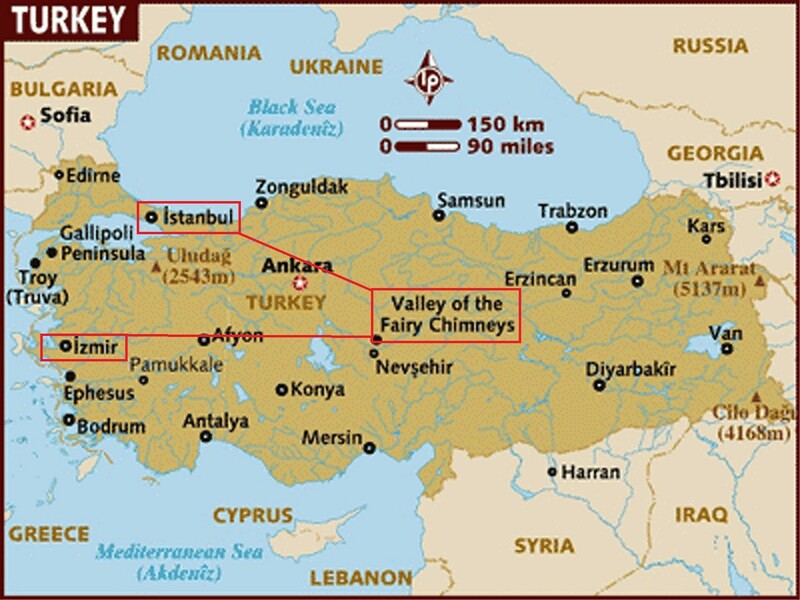 Castles, fairy chimneys, valleys, churches, underground cities scattered around these areas. Cappadocia is famous for its cave houses and cave hotels. It would be a majestic experience to stay in one of these cave hotels. Hotels are pure natural beauty and the food is delicious in the region. Besides night life is lively. There are some Turkish dancing shows all over the restaurants and bars of Cappadocia. Belly dancing and local folkloric features can be observed as well. These special volcanic rocks are the symbols of the region. It provides a magical atmosphere so people name it as fairy chimneys. It took thousands of years for nature to create this beauty. Tour guides are not authorized providing transportation, accommodation and package tours. We can help you planning your trip or recommend you a Travel Agency to help you handle your travel itineraries.